The Paulo Cello Competition is an international high-level event open to cellists of all nationalities aged 16–30. The repertoire has always been exciting and demanding, including both contemporary music and earlier cello masterpieces. Founded on the initiative of The Paulo Foundation and Professor Arto Noras, the Paulo is one of the most important international cello competitions of today. In 1991 it was decided to honour the 25th anniversary of The Paulo Foundation by holding an international cello competition bearing the Paulo family name. That year marked the centenary of the birth of restaurateur and businessman Reko Paulo. The Paulo Foundation is based upon the last will and testament of his wife, Hulda, and their daughter Marja. The Foundation annually furthers and finances medical research, promotes business research and training and sponsors and develops the visual arts and music. 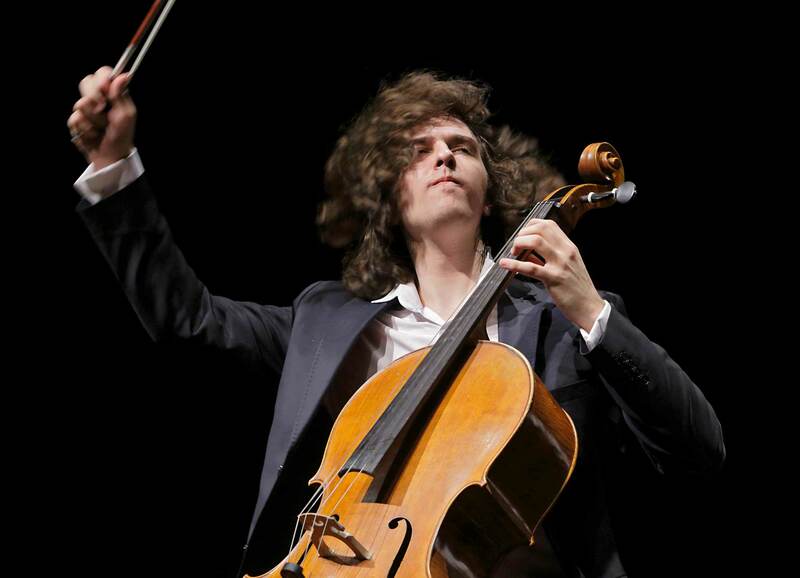 The previous winners of the International Paulo Cello Competition are Xavier Phillips (1991), Hai-Ye Ni (1996), Enrico Bronzi (2002), Andreas Brantelid (2007) and Kian Soltani (2013). The Artistic Director of the Competition is Professor Arto Noras.